Nothing is as rare as a drop tine deer. So is a drop tine deer a forbidden fruit? 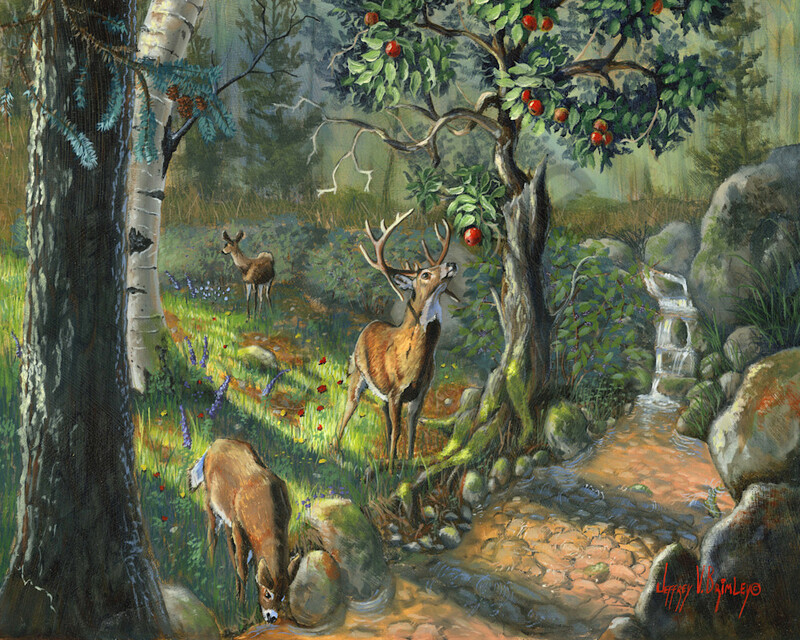 For the deer, is that apple worth getting wet?